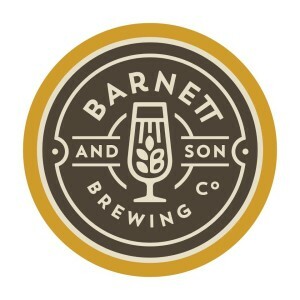 Barnett & Son Brewing Co. is a small craft brewery in Parker, Colorado. We make fine handcrafted ales, serving pints in the tasting room and filling growlers to go. This list includes beers brewed currently, previously, or seasonally by Barnett & Son Brewing Company. Contact the brewery for current beer availability.